We actually made this to share our love for him. You can share some thoughts about him, share fanfics and all. You can also share some files if you want to. Please be informed that we want our community to be organized as possible. If you're posting an entry please make it neat and probably d0 n0t tYpE l!ke thI$. This is not some rollercoaster or anything, also please refrain from abbreviating your words. ✖ Do not post the same content unless the given file have a better quality than the previous one. ✖ In terms of tagging only mod's are allowed to use this [!]. Hello~ merry christmas for those who celebrate it today ^^,, I just want to share this short translation from Jesse Talk segment in Gamushara J's party. 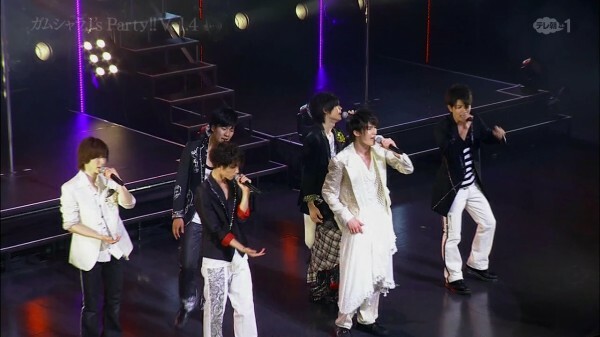 Jesse talking about Kouchi Yugo. 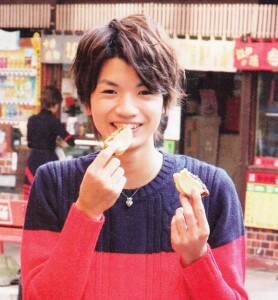 I am happy to hear that Jesse said Kouchi will be a good papa in the future XD what do you think guys? 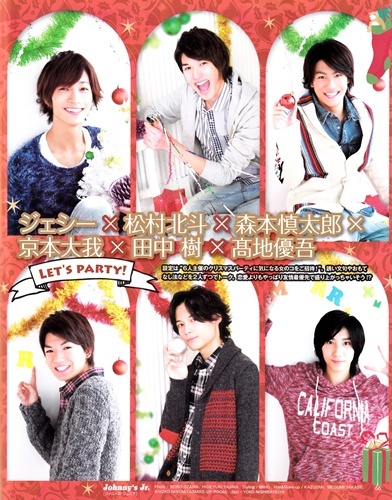 hello~ I have translated this one..
[Translation] BAKALEYA6 POTATO 2014.01 - Christmas Party! We bring you double translation (english + bahasa) from Potato 2014.01 issue. 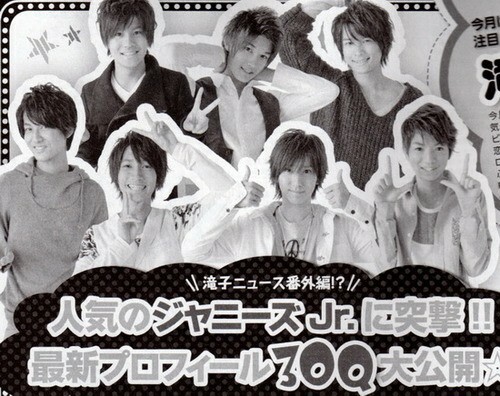 Hokuto, Jesse, Shintaro, Kouchi and Taiga - these six talk about Christmas Party and they sent messages to each other. Read it in my journal HERE! Finally we can see his look/style in his new dorama aaaaaaaaaaaaaaaaaaaaaaaaaaaan i am speechless!! and it's shave hair style, why? T_T but but he still looks cool!